thickness from 0.3mm up to 12mm. Steel pipe making machine / pipe rolling mills is the new tube mills in 2018 especially for producing the automobile oil pipes and tubes. 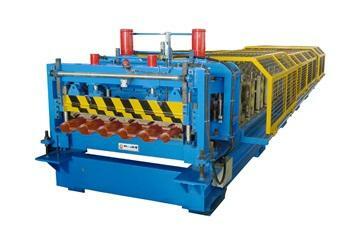 Roll tile roll forming machine can rollform metal roofing step tiles which are widely used in civilian construction. 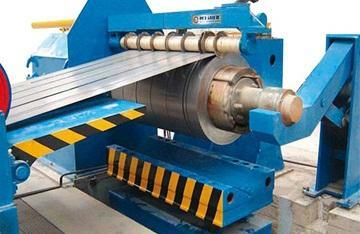 This line is used for slitting steel coils with different specifications (width/thickness) to be needed width strips. For roll forming machine and tube mills plant, with more than 180,000 square meters and 800 workers in total. 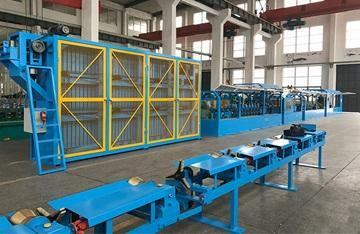 For cut to length and slitting line, shear, press brake plant, with an area of 26,000 square meters and 100 workers.